A night of nutrition, health, fitness, and shopping! Join Health Magazine's food editor (and health coach) Beth Lipton, and leading strength & conditioning coach Troy Brooks, as they provide actionable ideas, tips, and strategies to jumpstart healthier habits for 2016. Then put words into action with a workout led by Coach Troy! 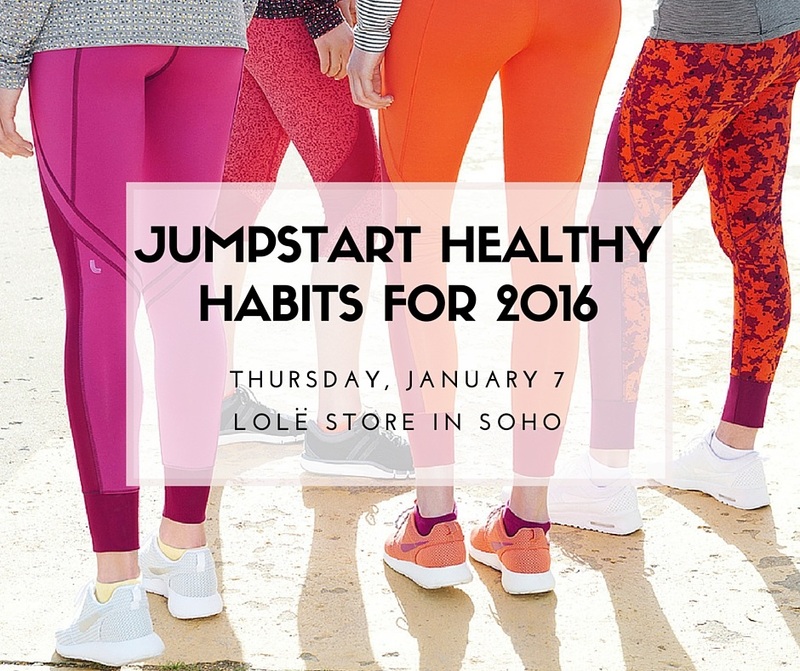 Plus, stay after the session for healthy refreshments and exclusive discounted shopping at Lole! You know the "what" already (it isn't news to you that you need to eat more vegetables, get more sleep, etc. ), now it's time for the "how." Beth will share real, do-able, sustainable tips to help you upgrade your already-healthy habits for a super-energized 2016. Fitness professional and motivational coach Troy Brooks will be providing actionable ideas, tips, and strategies to jumpstart healthy habits for 2016, and he will be leading a class based on functional movement, strength and high intensity. Topics discussed will include creating a plan of action, best time to work out, and best types of workouts for you. It's safe to say Beth is food obsessed. She has been a food editor at national magazines for the past 11 years (currently at Health). She has written 2 cookbooks (Peaches, published by Short Stack Editions this year; and You Made That Dessert, published by Globe Pequot in 2009), and edited 2 others. She trained as a natural-foods chef at Natural Gourmet Institute, and studied classical pastry. 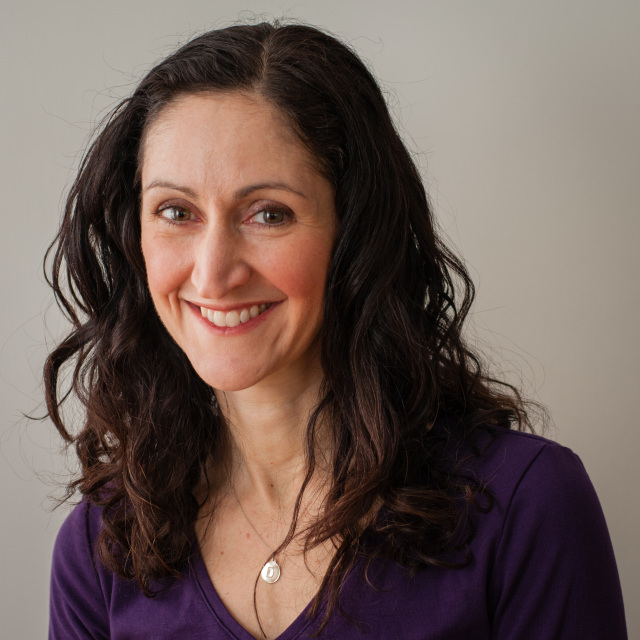 Beth is a also a certified health coach (StriveNourishPlay.com). And she's a fitness junkie; she's been a runner for three decades and will try any fitness class (except trapeze, no way). Her daily routine includes hugs, meditation, coffee and dark chocolate. ​Troy Brooks is a Certified Personal Trainer and Motivational coach, who is motivated to impact and change lives through fitness and a healthy balanced lifestyle. 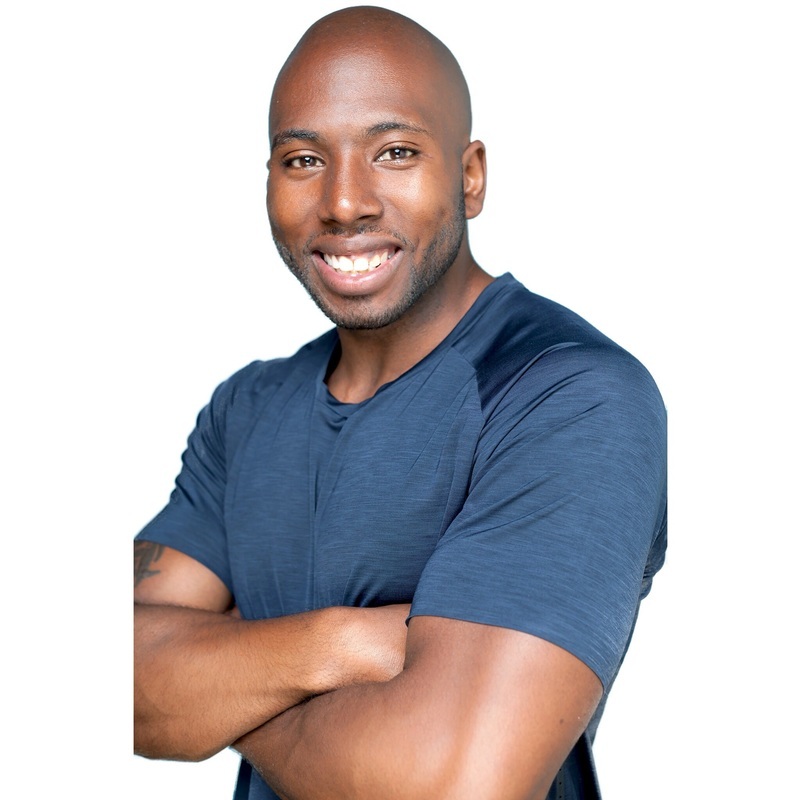 He is a Strength & Conditioning coach at S10 Training NYC and a YG Studios Group Fitness Instructor, and his impressive client base includes Ralph Lauren, Inside Edition, and the NBA. Troy's mission is to provide a fun safe and progressive platform for his clients. By teaching exercises with proper form and technique clients will learn how to move and function better in their everyday lives.